When I spent a few days in Iquique long time ago, (1964!) they did not have a drop of rain for seven years! 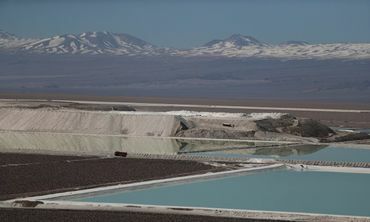 This has been caused by the dramatic increase of demand for lithium batteries.